Students entering the Lundquist College of Business MBA spend their first fall term immersed in consulting projects for a real-life client. 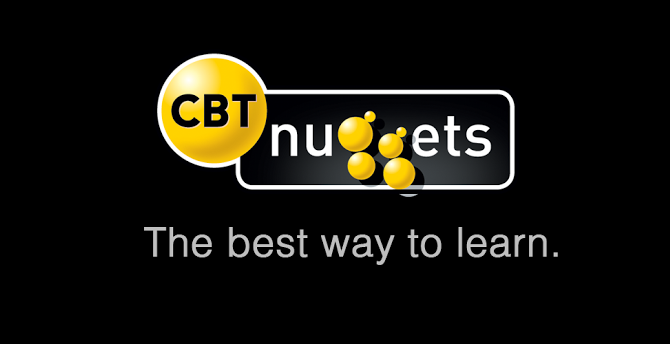 This year's client was CBT Nuggets, a Eugene company that creates online videos for information technology training. The MBA students had their choice of three projects to work on: a proposal for the company's international expansion, recommendations for a new pricing model, and developing a social media strategy. The group of Stephanie Baugh, Kyle Spradling, Jordan Bloem, and Eric Ringer presented the company with an idea for international expansion that would allow CBT Nuggets to grow without changing fundamental elements such as price, training videos or location. They also made recommendations on how to effectively manage a growing staff in a global market place. Whitney Alexander, John Durbin, Matt Fanelli, and Michael Thompson also presented their recommendations to CBT Nuggets. Soon after their presentation, the team members learned that the company had already implemented one of their ideas – an internal Facebook page on which staffers could develop content that would eventually be posted on the company's public page. "I think the greatest thing was that they really dug in and understood our company culture," said Monica Sellers, the CBT Nuggets social media specialist who worked with the students. Read more about the project on the Lundquist business college blog.